A Barrier Gate may be all that is needed if you need to keep cars and bicycles in or out. A barrier gate can fit on almost any size or style of gate post and it’s available in a variety of strengths and sizes. There is no limit to the colours available. Send us a sample of a colour you prefer and we can have a computer-scanned match made up (a small surcharge will apply). A simple Chain Latch will secure the gate to a post of any size or shape. An industrial auto closure helps to keep a walk gate closed. A double gate requires a Cane Bolt to keep the two leafs steady when the gate is closed. 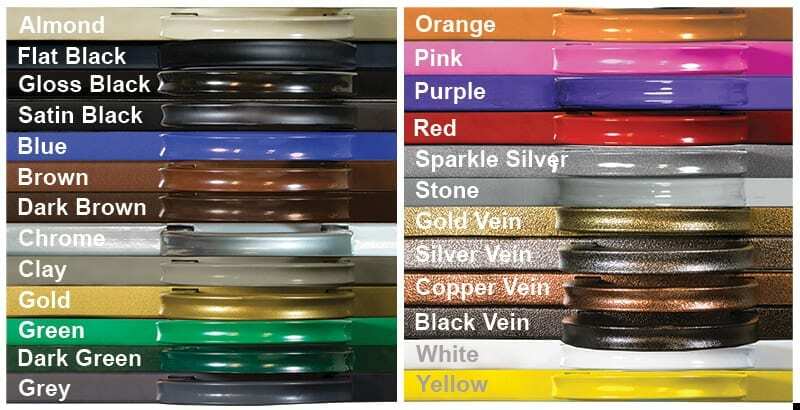 To receive your free Fence-All colour sample, please complete the form below. A Tube Gate won’t stop visitors but it will control cars, trucks, bicycles, and larger farm animals. There is a wide choice of gate hardware available so the Tube Gate can be easily adapted to fit on almost any size or style of gate post.